It’s a whole new way to listen to Katy Country! 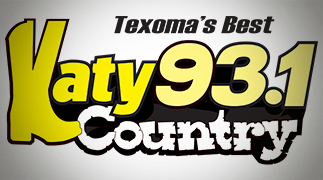 HOW DO I ENABLE THE CUSTOM ALEXA SKILL FOR 93.1 KATY COUNTRY? 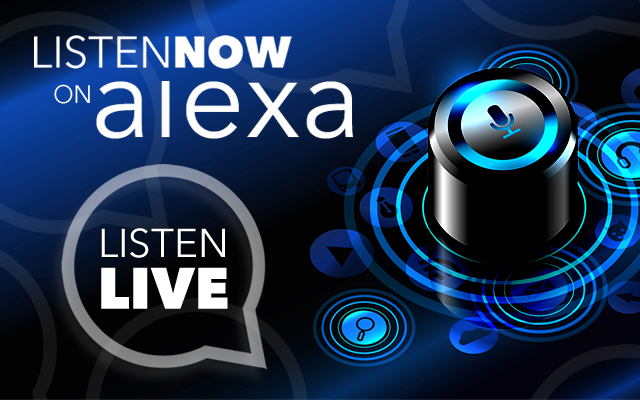 + Open the Alexa companion app on your mobile device, search for the 93.1 Katy Country skill & click enable. 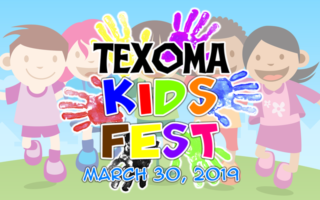 + If you say “Alexa, play 93.1 KMKT or 93.1 Katy Country”, you will likely open the TuneIn skill. 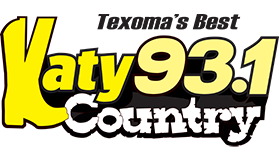 If you want the 93.1 Katy Country skill to open, giving you access to the live stream and more, make sure to say “Alexa, launch Ninety-three point one Katy Country”.